It’s Here! 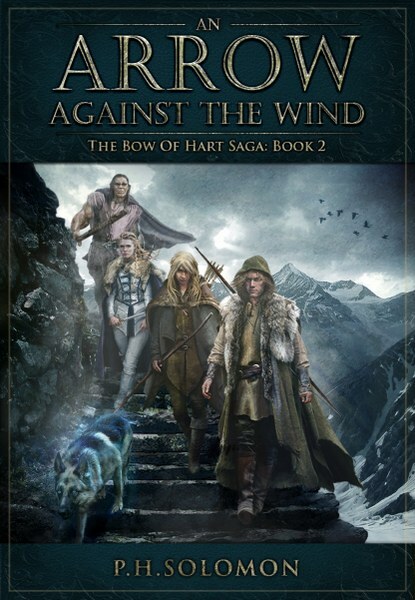 An Arrow Against the Wind Released! 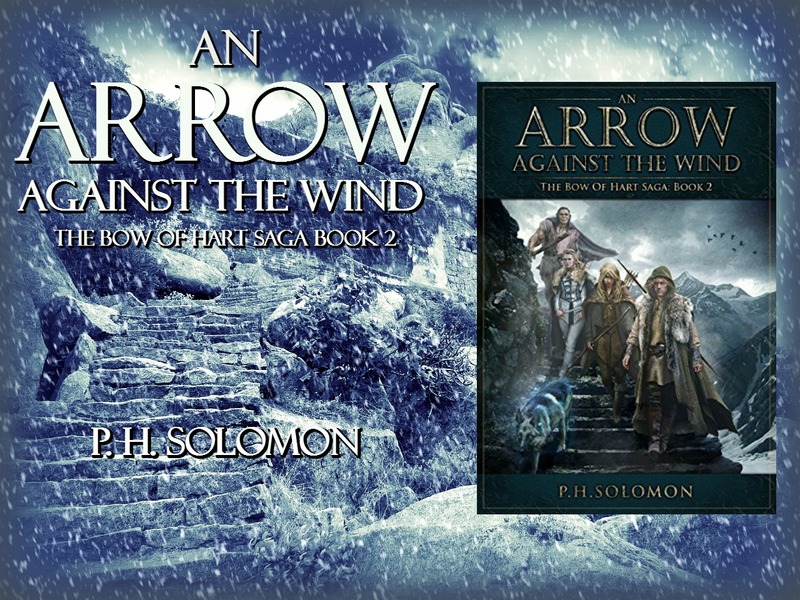 It’s been a long time coming but the release day of An Arrow Against the Wind has finally arrived. The book has been promised for over a year and many readers have asked for more during that time. I’m happy and excited to announce the book is now available for purchase on all retail sites. There are a number of recent appearances I’ve made that have been posted on the News page. Today was my turn on Story Empire so I shared A Video Ode to Book Revision which compares the sometimes arduous task of revision with some fantasy videos. There are also blog appearances today on Bound 2 Escape and The Book Town. My thanks for these pieces. They are wonderful additions to the series artwork. Next, I want to thank all the readers who’ve already started the series and are already into An Arrow Against the Wind. It’s a privilege to share this story and I’m thankful for everyone’s patience, support and well-wishes for the new release. So many people have been so kind along the way, it’s amazing. I’m glad you liked the header, P. H. You’ve got really great artwork for this book/series. Best wishes on the new release. If book 2 is half as good as book 1, you’ve got a winner on your hands. Thanks again for all your help, Staci. I sure hope it as good or better! Thanks for linking to this post, Annette! You got some awesome artwork out of the deal. Grabbed my copy just now, and I’ll share the post around.